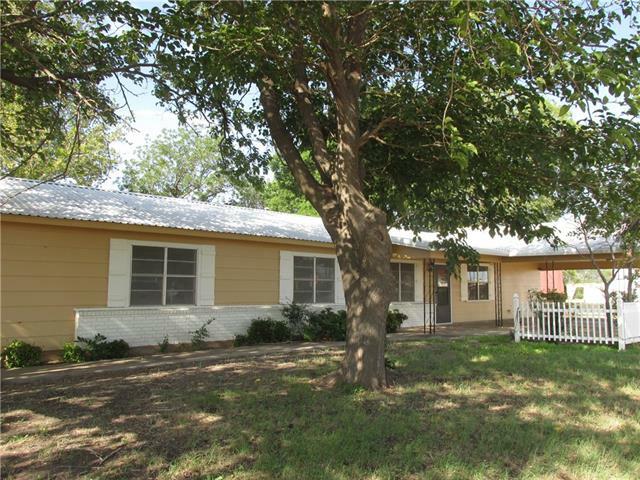 All Lohn homes currently listed for sale in Lohn as of 04/21/2019 are shown below. You can change the search criteria at any time by pressing the 'Change Search' button below. If you have any questions or you would like more information about any Lohn homes for sale or other Lohn real estate, please contact us and one of our knowledgeable Lohn REALTORS® would be pleased to assist you. "THE PICTURES DON'T DO IT, YOU HAVE TO SEE THIS TO TAKE IT ALL IN! Totally Redone Home with Large Living Area Complete with Fireplace Great Kitchen Open to Living with Double Oven and Lots of Counter Space 3 Bedrooms with the Master Suite having Unbelievable Storage-Separate Bath and Shower Large Utility. Piped Fencing in Back of Property-Perfect Setup for Show Animals or Horses Large Concrete Slab for Barbecues. The BARN is very well done-concrete floored with two large overhead doors. A"